Don’t brace yourself for the price of prescription drugs. 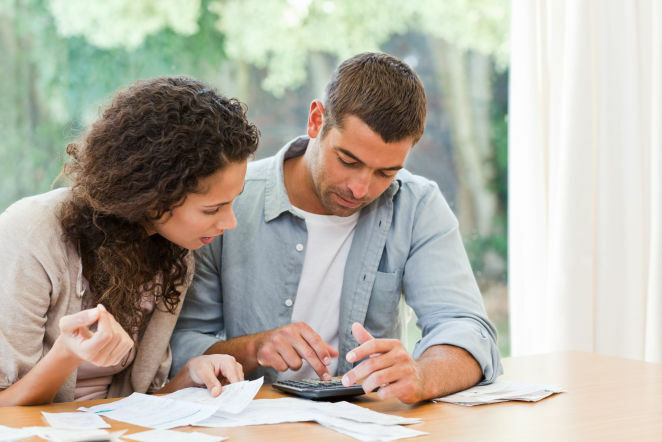 You can play a role in uncovering your costs. Certain medications cost significantly less as a generic, rather than a brand name. According to the FDA, a generic medication will contain the same active ingredients, have the same strength, use the same dosage form and use the same route of administration as its brand equivalent. This means that the generic will have the same effect on the body as the brand name drug. The effect on your wallet, however, will be a different story. The reason generics cost less is because they are created after the original patent by the brand name drug company expires. 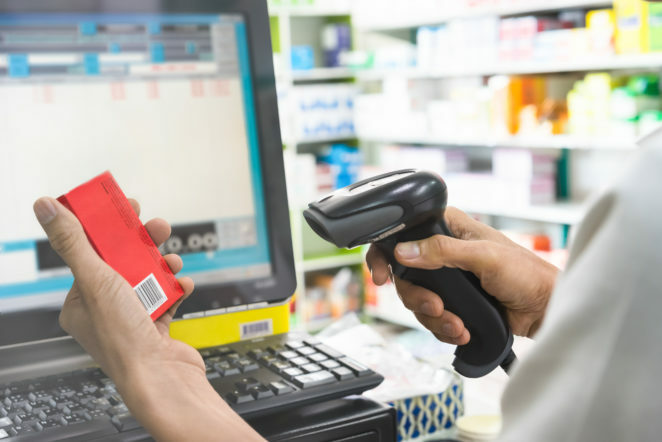 This allows generic manufacturers to price generics at lower rates.The prices continue to decrease as more generics of the drug are developed. If you regularly take more than one prescription medication, it is important to review your medications with your pharmacist. Specially trained pharmacists can help you get the best results from your medications and keep your costs down. Often, your health insurance provider will cover this service at no extra charge. Priority Health offers Medication Therapy Management (MTM) consultations for members at no additional cost. 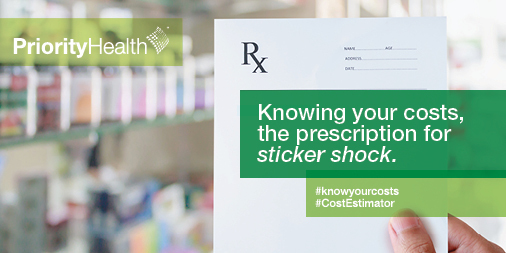 There are many digital tools to help you estimate the price of your prescription. Some insurance companies offer these tools to their members. For instance, Cost Estimator from Priority Health will tell you the price you will pay for your medication, if you are eligible for a 30- or 90-day supply and whether or not there is a cheaper alternative all according to your plan, whether you have a Group, Individual or Medicare plan. As a consumer, you should understand how to save on your pharmacy costs. Take the time to review your medications every year, as well as research your pharmacy costs and options. It could have a positive impact on your annual budget.